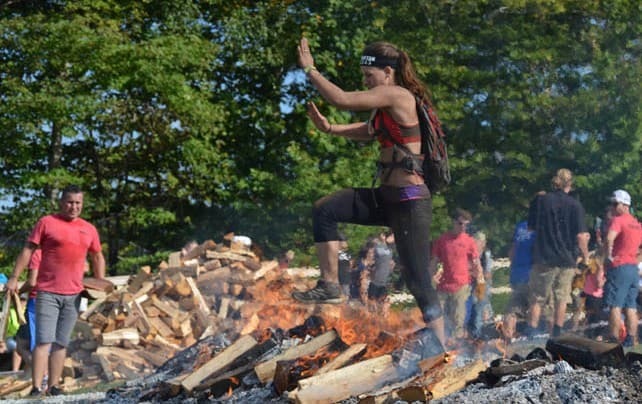 A Spartan racer jumps over a fire, the final obstacle, at Killington Resort. 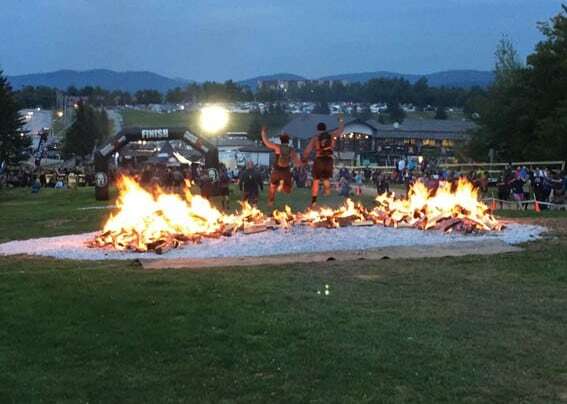 The Spartan races took over the mountains at Killington Resort this past weekend for the annual race. 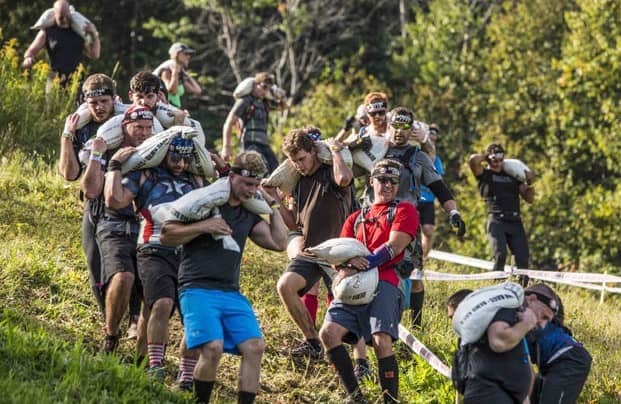 Killington was the home of the Spartan World Championship last year, and this year’s course was equally as brutal, participants said. Steep slopes with thousands of vertical feet were gained and lost as racers climbed Killington’s mountains hitting the peaks of Snowdon, Killington Peak and Bear Mountain. 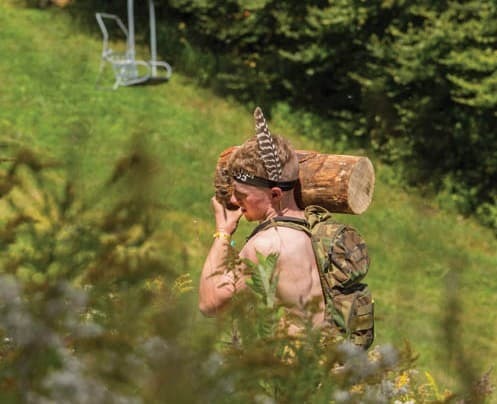 The obstacles themselves were more “natural” this year with more carries, logs, and walls as a-posed to the large constructed features that last year’s championship race brought. 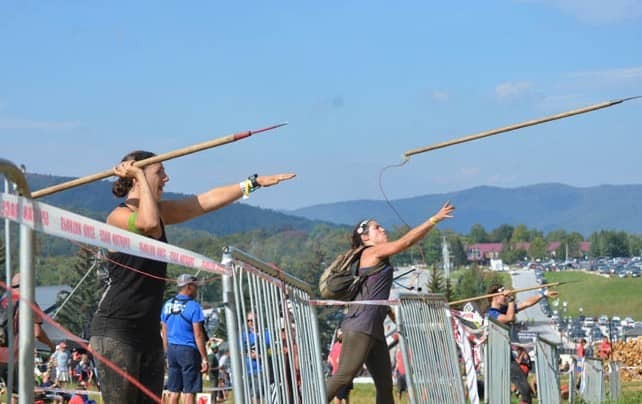 But, as with all Spartan events, “the course is known to destroy the body, legs, mind and soul” said race organizers, and it was intentionally designed to do so. 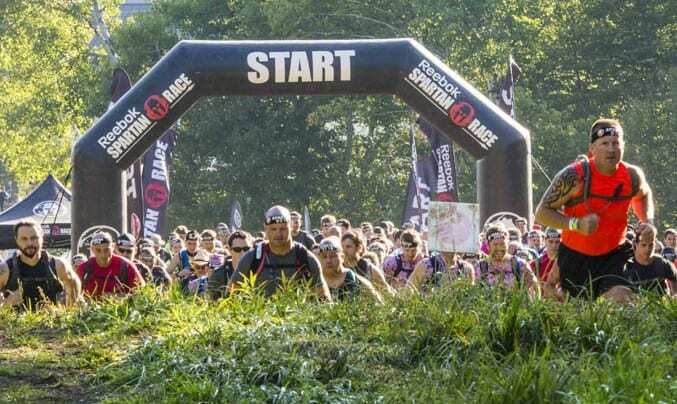 There were three races of varying distances offered to the 7,500 racers this year. 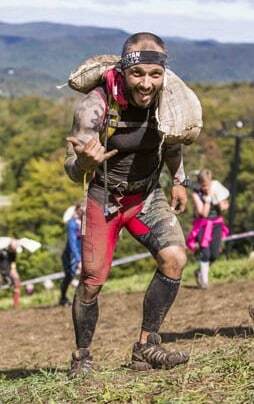 The Spartan Sprint is the entry level Spartan Race distance. Sprints range from 3-5 miles. The Killington course was closer to 5 miles. 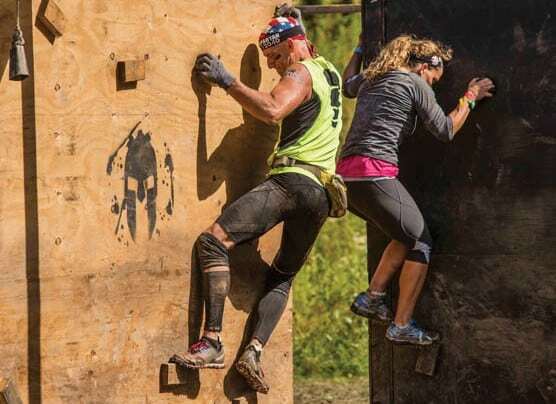 In 2014 the average amount of obstacles per race was 20.3. 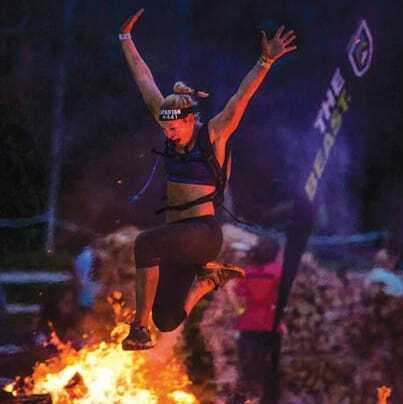 The Spartan Beast, the most popular option for attendees at Killington, is also the crown gem in the trifecta for most Spartan Racers. 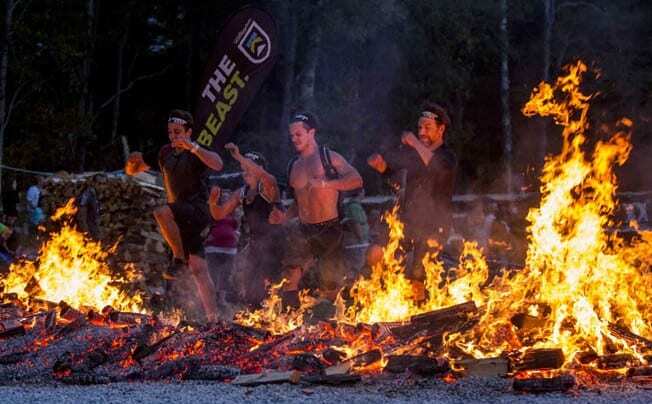 Average race distances for the Beast are between 12 to 16 miles with the average being 13.5 for 2014. 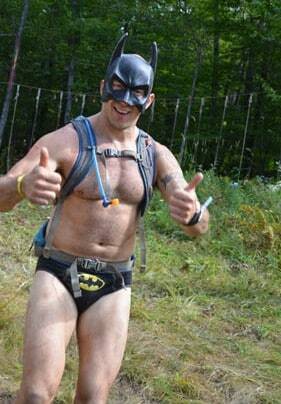 The Killington course was 14.5 according to a GPS watch worn by a participant Saturday. 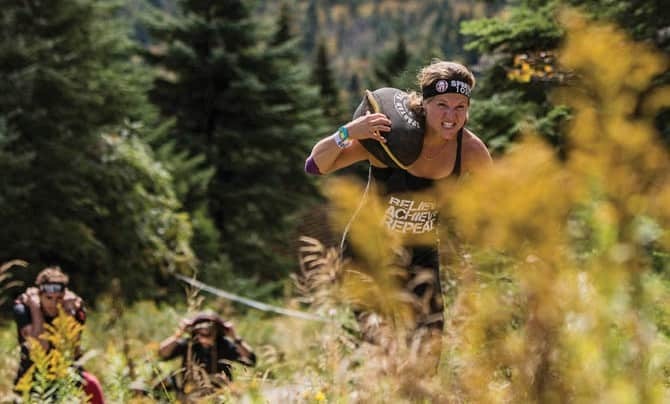 Obstacles in a Spartan beast average at 28.5 for 2014 with the championship race in Vermont having 32 obstacles. 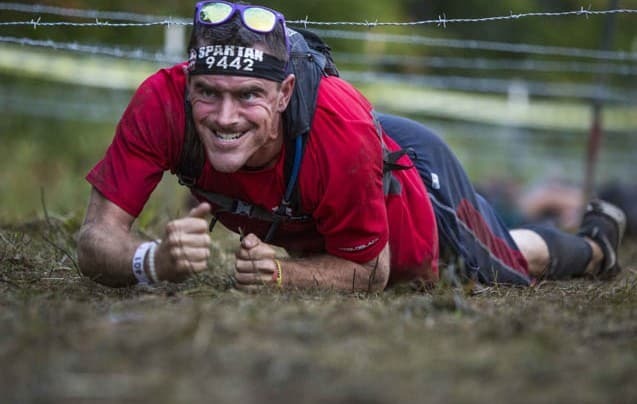 The Spartan Ultra beast is the hardest timed race that Spartan Race offers. 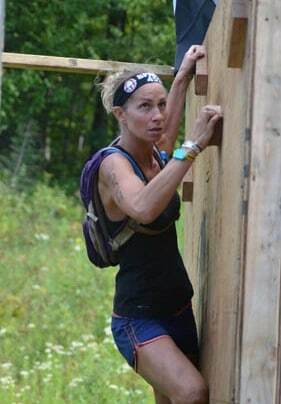 In 2015 there are three opportunities to run a Ultra Beast, one of which was this past weekend. In 2014 there was just one chance and it was also at Killington during the Championship event. It is the Beast course twice, back to back. 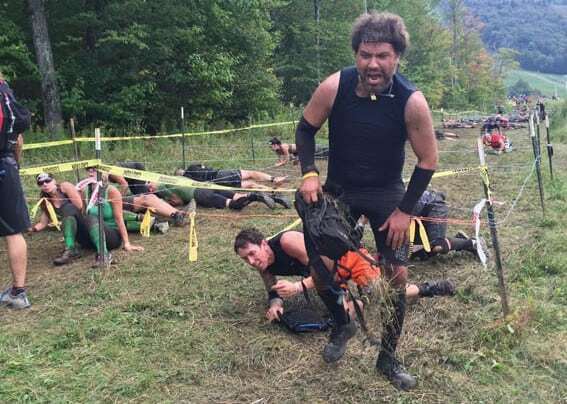 Elliott Megquier, a veteran Spartan racer with over 100 races under his belt, took on the Vermont Beast AND the UltraBeast this past weekend, finishing both. It was his first time running an Ultra Beast. Local elite racers from Bridgewater, Vt., both took second place on Saturday and Sunday respectively. Ryan Kempson, 26, finished second in Sunday’s race with a time of 3:35:42, while his brother Matthew Kempson, 25, finished second in Saturday’s race with a time of 3:42:46.